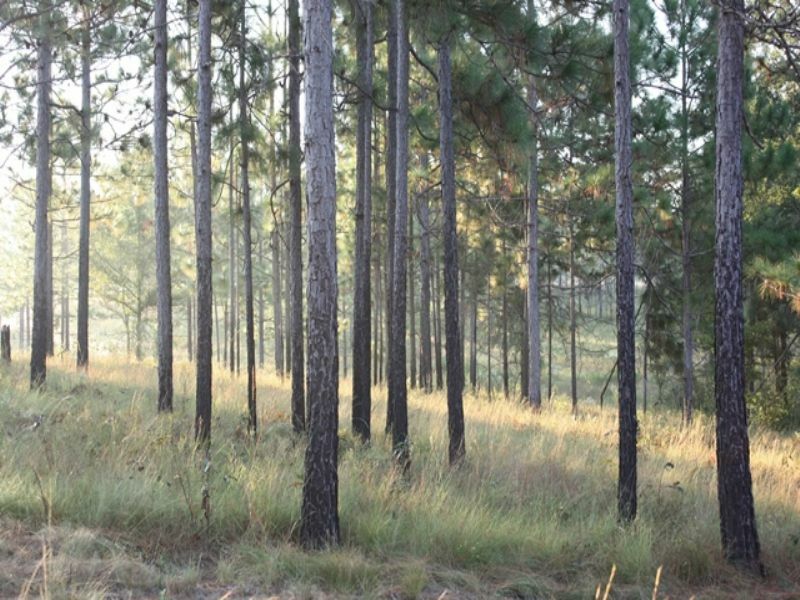 Located in Worth County, Georgia, Quail Harvest Plantation exhibits an impressive combination of native wiregrass, longleaf pines, and rolling hills. The property consists of approximately 653+/- acres and is situated in the middle of several thousand acres of very good quail and game habitat. Raccoon Creek forms a draw through the center of the property and the various sloughs formed along the creek provide excellent wood duck and teal shooting as well as good cover for the prolific deer population in addition to quality roosting habitat for turkey. This creek could easily be expanded for the creation of a large lake. The property has been operated for two decades as a successful commercial hunting venue. The lodge consists of a classic turn of the century farm house that includes 9 bedrooms (capable of sleeping over 20 guests), living and dining rooms, gun lockers, and open porches. Adjacent to the lodge is a 5 stand sporting clay station that is ideal for tuning up prior to a hunt. Other amenities include a 12 stall horse barn, equipment barns, and kennels. 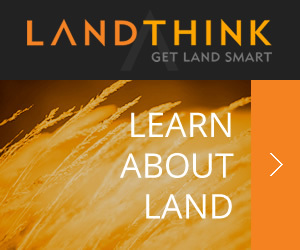 Quail Harvest is being offered as a turnkey investment. Given the profusion of wiregrass and subsequent native wildlife populations, this property could be an ideal candidate for a conservation easement which carries with it substantial tax benefits.